During youth hunt, youths may take six deer, no more than two bucks (no antler restrictions) or up to six does. Click here for Statewide Waterfowl Regulations. It is unlawful to use any device that simulates wing movement or movement of any kind through electrical or mechanical means, except jerk strings. Waterfowl hunting ends at noon and all waterfowl hunting equipment (blinds, guns, decoys, etc.) must be removed by 1 p.m. each day. Fishing and non-hunting activities allowed. See Area Notes for Access Regulations. Firearms Hunt: April 8-10, 2019. One legal turkey, no jakes. (Youths may take one jake as part of their statewide seasonal limit). The area was named after a former AGFC commissioner who assisted with acquisition of the area. Before it was renamed, this area was known as Lower Ouachita WMA. There are two access roads on the Union County side of the WMA. One road exists along the west side of the river. The other road coming off First Street on the west side of the WMA is seasonally gated when the WMA is flooded. The AGFC purchased the land in 1987. Currently, two designated primitive campsites exist along the access road on the west side of the river. The Beryl Anthony WMA comprises seasonally flooded bottomland hardwoods. A few pine ridges and prairie remnants also occur on the area. The area provides excellent waterfowl hunting opportunities when the Ouachita River floods. Deer and squirrel hunting is fair to good. 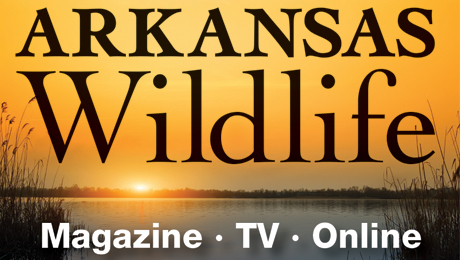 The area is 15 miles west of Crossett between Felsenthal National Wildlife Refuge in Arkansas and Upper Ouachita National Wildlife Refuge in Louisiana. Management goals for this area are to sustain bottomland hardwood habitat by protecting the existing young hardwood forest from disease and year-round flooding caused by beavers. Hunters may not enter the hunting area before 4 a.m. (excluding the Ouachita River). Only Arkansas-approved non-toxic shot may be possessed and used while hunting small game with shotguns. Airboats may not be operated within Beryl-Anthony Lower Ouachita WMA (excluding the Ouachita River) during duck season. This 7,020-acre area is owned by the AGFC. It includes Coffee Prairie Natural Area, which belongs to the Arkansas Natural Heritage Commission. 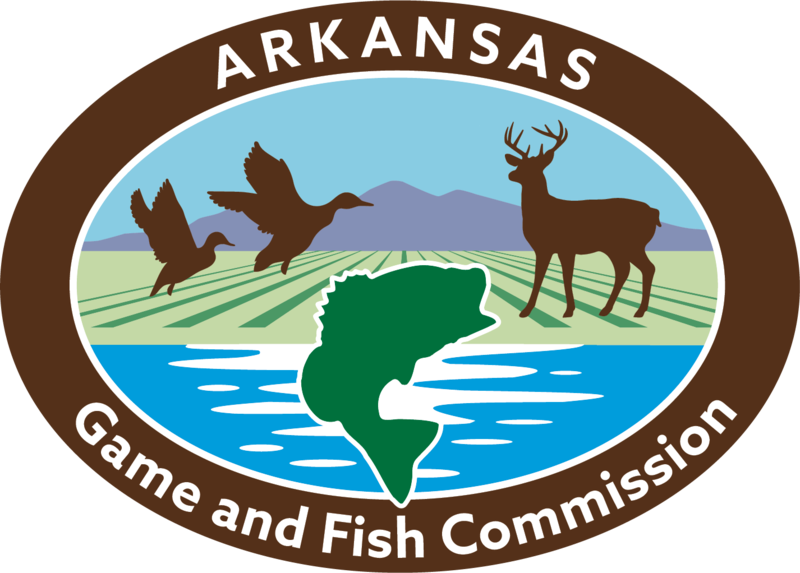 The area was purchased in order to provide hunting fishing, and other outdoor recreational activities in south Arkansas. The Ouachita River, oxbows and sloughs provide excellent fishing opportunities. Nearest towns are Huttig, Crossett and El Dorado. Care should be taken when driving along the access road. There are a couple of places where it gets very near the high bank of the Ouachita River. Care should also be taken when the area becomes flooded. View this AGFC-owned WMA's master plan for operations details.